Home / BPO / Why Is Market Research Company Imperative to Business? In a world of cutting-edge innovations, it becomes invariable for companies to carry out research surveys in the market. Market research is crucial a vital tool in understanding business growth rates, sales & the latest product developments. This helps to set achievable targets, make well informed market decisions & develop effective strategies. Research of the current market trends & for using it to your advantage is crucial in reaching out to the target audiences. Target audience: researching about the same products is an extremely important issue, for knowing the target audience. The target audience is the population which uses the product maximally. Therefore to know this, the research will reveal about where will be the maximum consumption of the product. 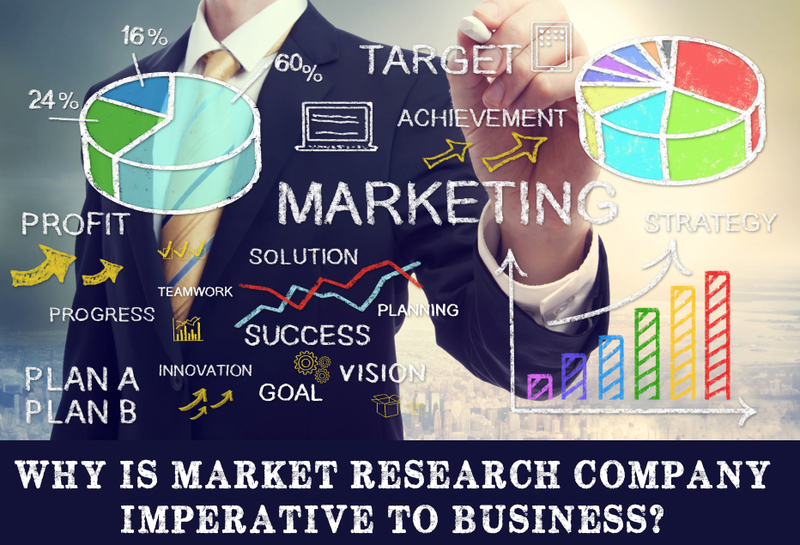 Marketing research is of utmost crucial to sustain a business in today’s world. It helps in gathering data for product or service development. Marketing research requires a very specific data in a limited time span, so many companies are choosing to outsource. Marketing research outsourcing helps to overcome time & pressure of the potential market. As a result, companies are outsourcing this, in form of, call centres. 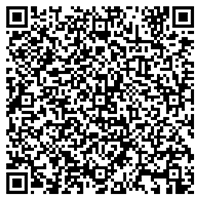 This enhances customer responsiveness & lowers the costs of a survey. BPO in India or business process outsourcing in India is a type of outsourcing strategy, where in call centres in India are given contract of responsibilities for researching purposes. Collaboration with a good research team will speed up the responses of the reports. There will be a quick reaction to upgrade business tactics. Call centres have been specialised in outbound sales call. The outbound sales is a branch of the company’s tele reps who make calls to leads through list for previously demonstrated products or by engaging with a brands content; for example filling out a survey form , emailing a business or making a previous call to a business. The outbound representatives are constantly in search of new leads, contacts & nurturing the contacted lists. This helps to motivate the unmotivated buyer & inform the users about the new technology available in the market. It makes the consumer market more aggressive in taking their decisions. Researching the market prior to launching a product allows a wider scope of networking. However, whenever a consumer is in dilemma about the usability of a product or a brand, the outbound services are definitely a helping hand. Advertising of a brand solely depends on the evaluation of the brand after rigorous research of the market. It is conducted on behalf of the clients in assisting a firm grasp on the market immediately after a launch. Telephonic conversation is the most effective & efficient way to know the market depth & it offers valuable information about current status.